11. Dov'e' la casa del mio amico? 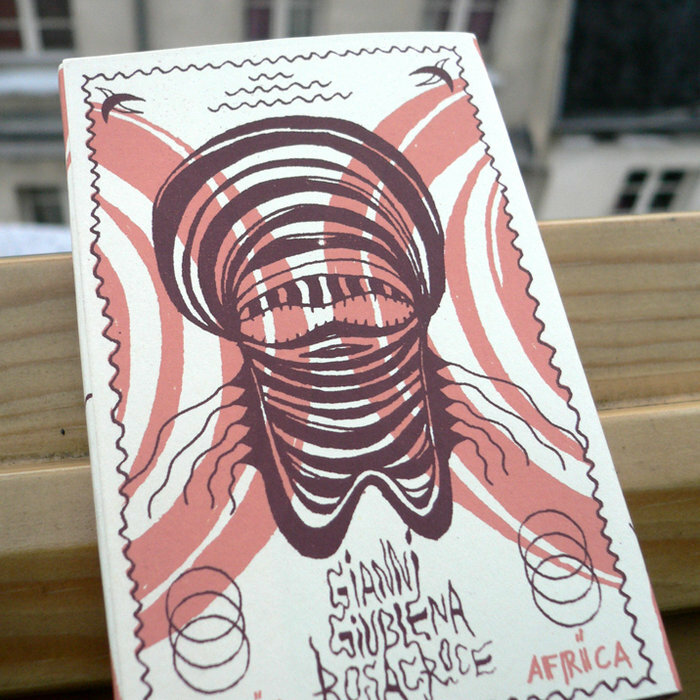 Stefano Isaia's GIANNI GIUBLENA ROSACROCE is back with new recordings: the great first cassette, "La Piramide Di Sangue" released by Yerevan Tapes one year ago, laid the foundation of the kraut-psych rock ensemble LA PIRAMIDE DI SANGUE (with the "Tebe" LP out on Boring Machines / Sound Of Cobra). Now he's back with his solo project, few nice mates helping (Dedalo666, Vernon, Jena) and two Tuareg girls reading Isaia's poetries in fulfulde (fula language).